Mexican Coin Company and Latin American Numismatics are proud to announce that Kent Ponterio has joined our team, coming on as full partner in the company. Kent is well known throughout the numismatic community for his writing, published articles and affiliation with various renowned numismatic organizations. It is with great enthusiasm that we make this announcement welcoming Kent to the company. We feel he will play a pivotal role in helping to expand and grow the company in positive directions. Over the past three decades Kent has worked for some of the largest companies in the industry, including Ponterio & Associates (1993-2008), Bowers and Merena (2008-2010) and most recently Stacks Bowers Galleries (2010-2015) where he served as senior numismatist and consignment director of world and ancient coins. We feel Kent’s knowledge of Mexican, Latin American and World Numismatics is the perfect fit for our company. 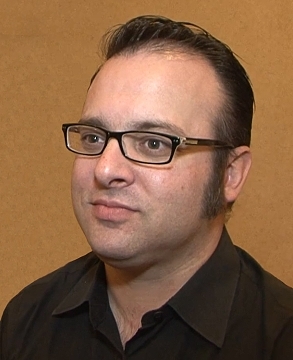 Kent is currently an officer of the U.S. Mexican Numismatics Association where he publishes regular articles and has conducted lectures at the annual conventions. In 2002 and 2007, La Sociedad Niumismatica de Mexico presented him with the Alberto Francisco Pradeau awards, which is the highest award given each year by that organization. Kent has received various awards and certificates including Numismatics Internationals (NI), the Numismatic Achievement award in 2006 for significant contributions to the advancement of numismatic knowledge. Kent has also lectured on various numismatics topics, ranging from Mexican coinage to National Bank notes as well as published a reference work on the gold 8 Escudo cob coinage of Colombia produced at the Santa Fe de Bogota mint. Over the years Kent has expanded his knowledge into fields of European and Asian numismatics as well as ancient Greek and Roman coins. He makes regular trips to Europe and Asia each year and will continue to do so as a member and owner of this firm. It is our goal over the next year, to expand our numismatic offerings into these fields, becoming a full service world numismatic firm. 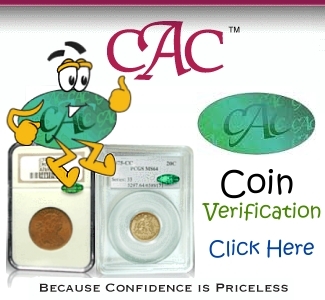 Mexican Coin Company is a leading buyer and seller of Mexican and Latin American coins and currency and we stock the largest inventory of these items in the world. Our primary focus is on quality material and rarities dated prior to 1930. 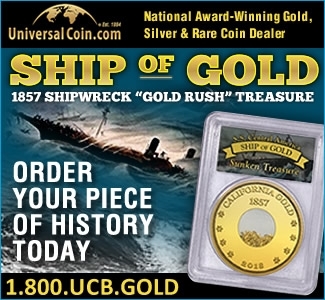 Our inventory consists of about a thousand certified coins along with thousands of raw coins and thousands of notes.